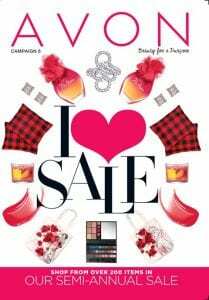 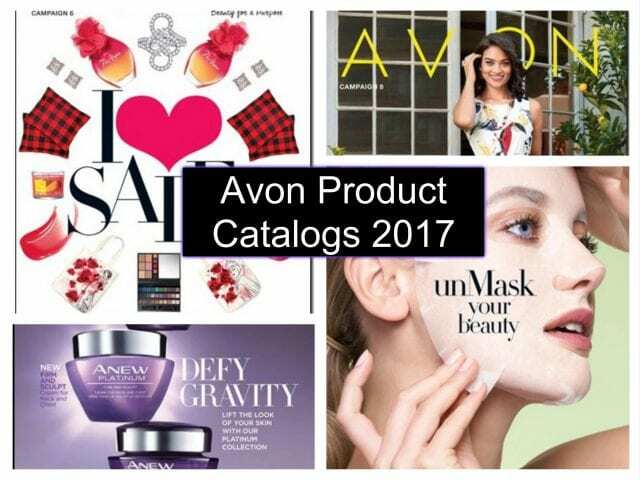 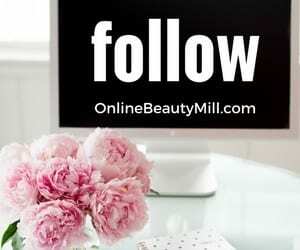 View All of the 2017 Avon Catalogues here at Online Beauty Mill. 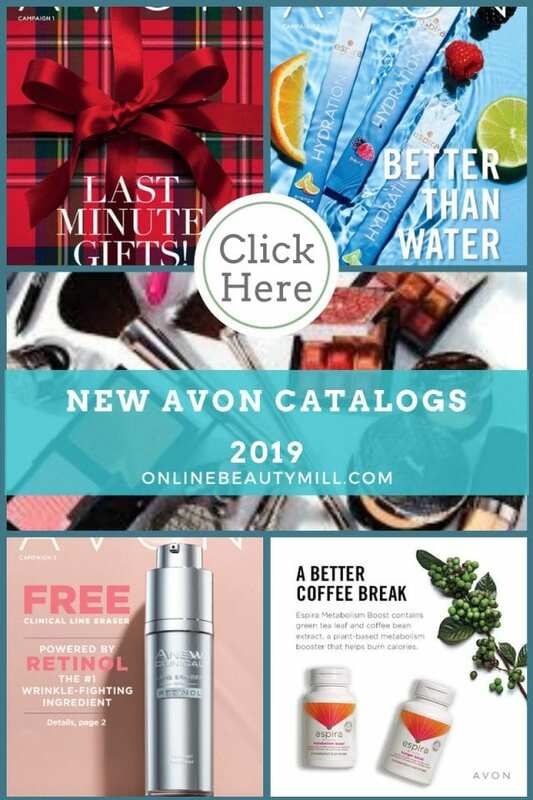 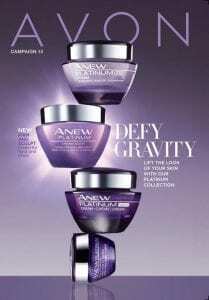 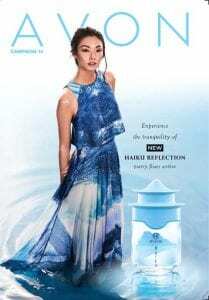 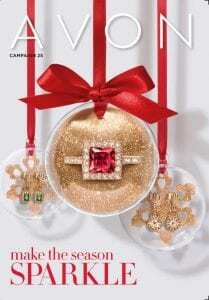 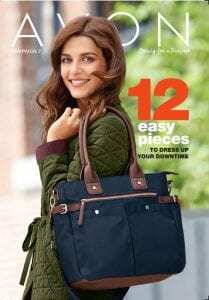 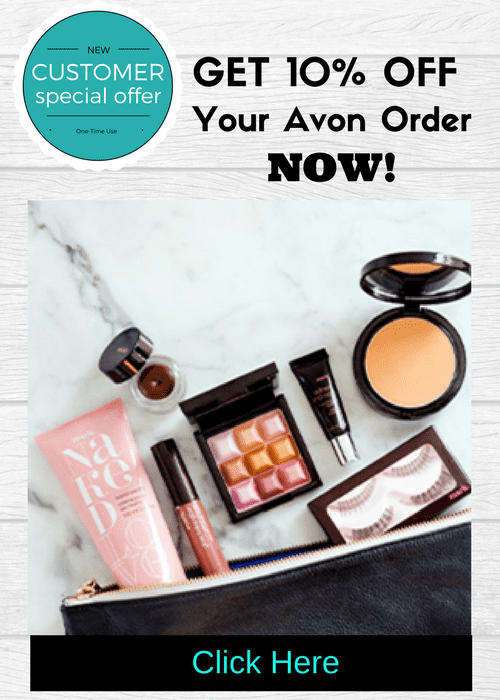 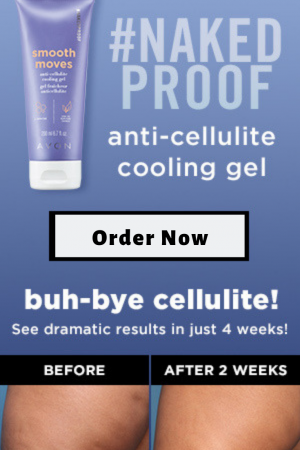 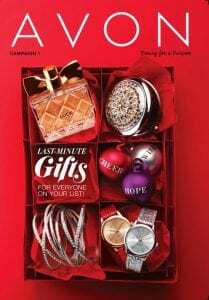 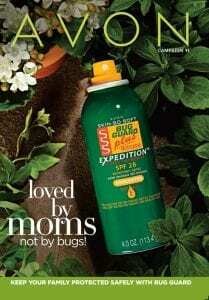 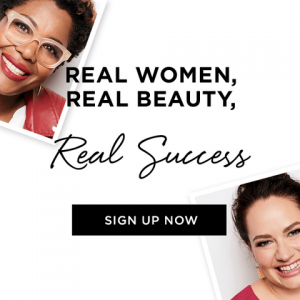 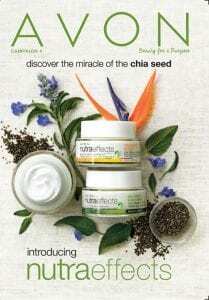 Would you like to receive a current Avon catalogue? 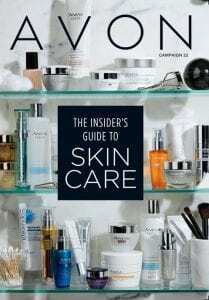 I’d be happy to send you a complimentary copy today!